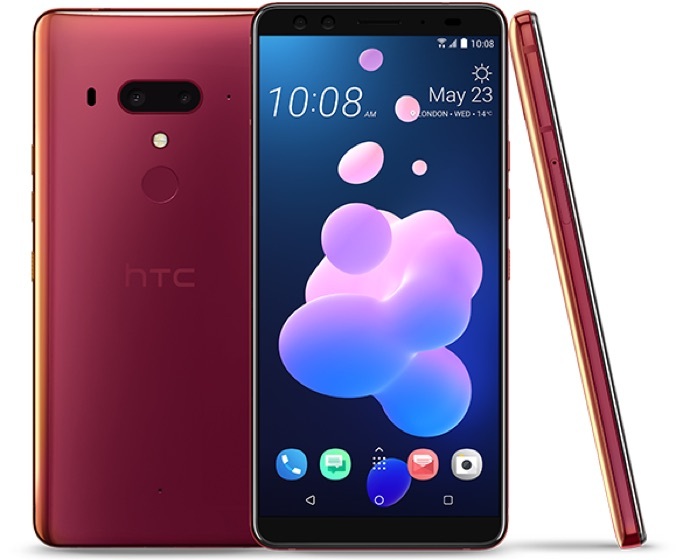 A new Flame Red version of the HTC U12+ has launched in the US, the handset is now available to pre-order for $799.99. The device comes with the exact same specifications as the existing device and these include a 6 inch Super LCD display with a QHD+ resolution of 2880 x 1440 pixels and the handset features a Snapdragon 845 processor. The handset comes with 6GB of RAM and either 64GB or 128GB of included storage, if you need some extra storage there is a microSD card slot for expansion. Other specifications include four cameras, on the front there are dual 8 megapixel cameras for video chat and Selfies and on the back there are dual cameras one with a 12 megapixel sensor and the other with a 16 megapixel sensor, the handset also has a 3500 mAh battery.